A researcher has found a new attack method that can extract BitLocker encryption keys. As a result, the attack puts the security of the stored data on target laptops at risk of hacking. This attack method requires physical access to the target device. According to a report by Denis Andzakovic from Pulse Security, the researcher has found a new attack method that can compromise BitLocker encryption keys. The attack method requires physical access from the attacker. Using this technique, the attacker can decrypt the drive and access stored data. 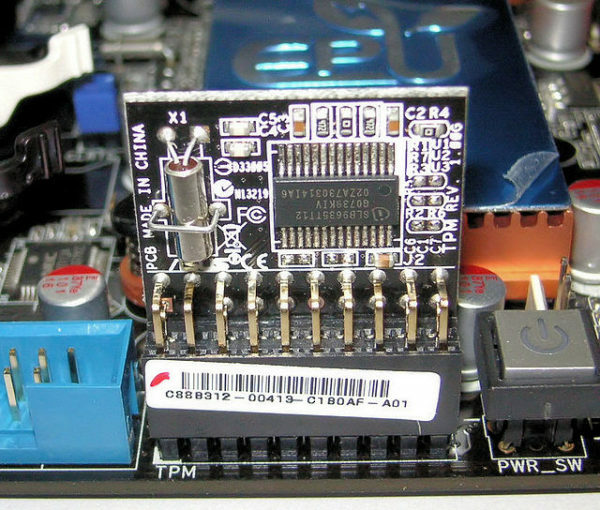 Reportedly, he could extract encryption keys from the Trusted Platform Module (TPM) chip of the target computer by hard wiring the motherboard through a field programming gate array. He tested his findings against two different devices – a HP laptop featuring a TPM1.2 chip, and a Surface Pro 3 with TPM2.0 chip. 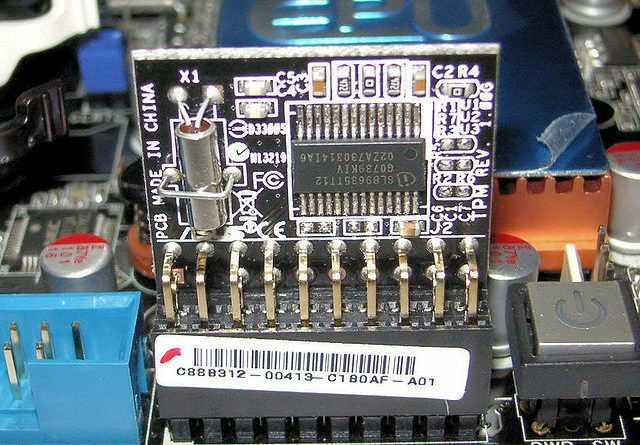 As a possible mitigation, researchers have suggested using a PIN at the boot stage. In addition, he also mentioned about using smart cards or USB security keys as pre-boot authentication methods. In response to his report, Microsoft stated that the phenomenon is common in dTPMs, both 1.2 and 2.0. Besides, they also recommended using pre-boot authentication.